I spend so much time pinning projects and recipes onto Pinterest, but like I imagine many of you, never actually get around to doing half of the things I get excited about. I thought that it was really time that I start documenting the Things I Love, so I can not only share some amazing things I’ve found with all of you, but to also perhaps get motivated to try them. I’d love to see some of the things you love as well! We are planning on moving in September, so it would be great to start brainstorming the new decor in our new place! How amazing is this accent wall? Not only would it be a quick project, but if I ever decided to change it up it’d be a quick and easy project to transform. One of my favorite blogs is a beautiful mess. It is a great mix of new recipes, DIY projects, fashion, and overall style. Many of my study (procrastination) breaks are spent on this website. I have a confession to make and that is that I love all things nautical. I think maybe it’s my inner Mainer trying to maintain some of her roots in the big city of Philadelphia? I actually have this iPhone case…I think a small accent wall like this would be amazing (and would perfectly feed into my obsession). I adore this piece, it is from West Elm. I would love to figure out a way to turn it into a DIY for less at home. I imagine it’s totally possible, and probably should look into figuring out the details. 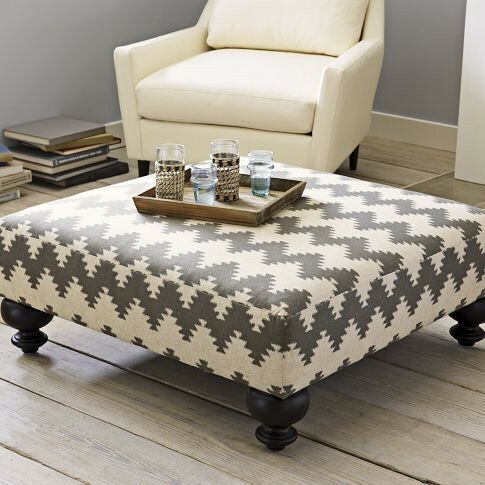 Any tips from anyone that’s made their own ottoman? Anything that even resembles the chevron pattern is immediately something I drool over. Love this, not the price. Yes please. I love this look. 3. I can’t get enough of this look. I think that it’d be amazing in a nursery (some day!). I hope you enjoyed a few of the things I’m loving this minute. What are some of the things you are crushing on? Think I need a couple of these! 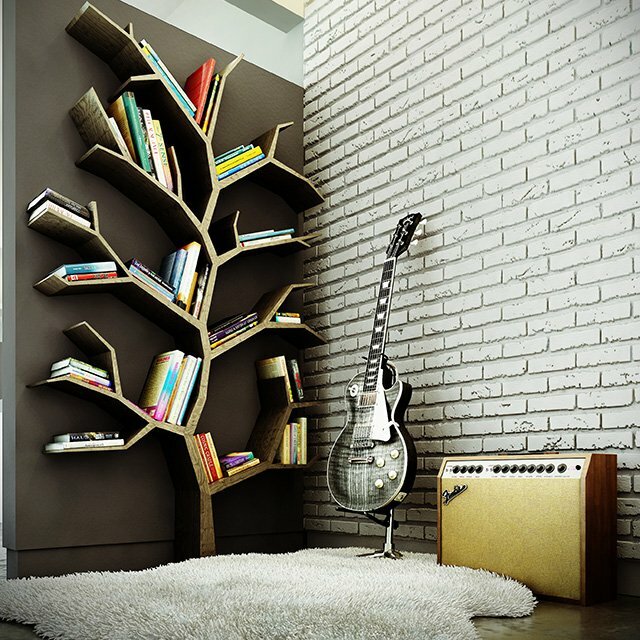 Great bookcases for projects. They are pretty amazing aren’t they! I look forward to having one someday! It is so so amazing! I love it. BTW, Who doesn’t heart A Beautiful Mess! You are going to have blast with decor. Good luck with the new place when the time comes and the new career.